Combine cycle operation in which high pressure steam is generated from recovered exhaust heat and used to create additional power using a steam turbine. For more information visit our CHP Applications Guide. 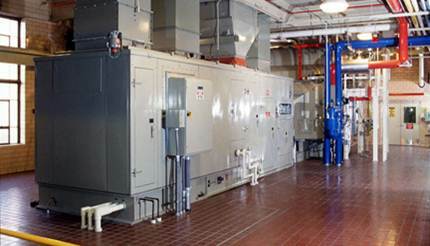 This section of our website provides information on the manufacturers of Combustion Turbines. Click on the manufacturers name to visit their website for more information.